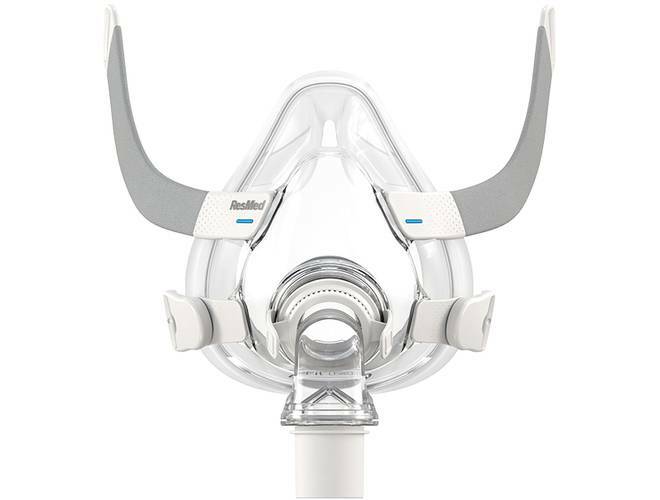 DreamWear’s (without Headgear) unique design offers many of the benefits of nasal and pillows masks to allow patients to have the best of both mask types. 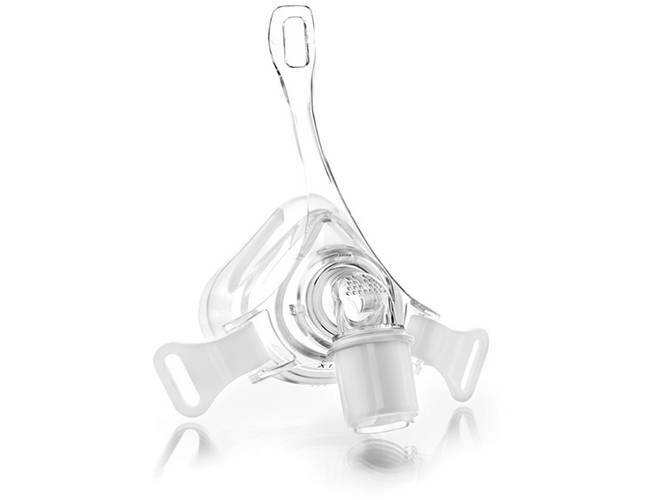 The Pico Nasal Mask without headgear from Philips Respironics is small and lightweight, bringing a clean, minimalist feel to traditional nasal mask design. 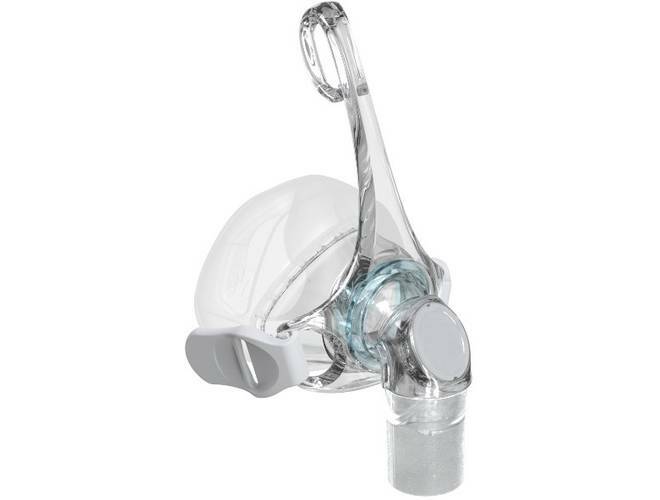 Pico's 'tip-of-the-nose' cushion provides an easy, leak free seal. 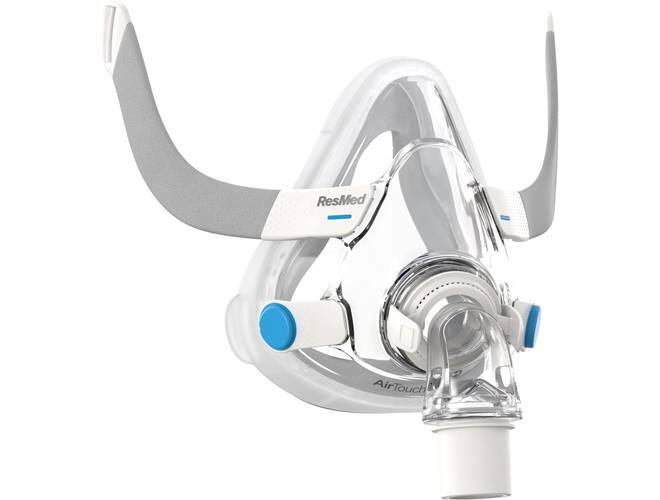 The ResMed AirFit™ F30 Full Face Mask - Assembly Kit has everything needed to refresh a mask without needing to purchase an entirely new mask. 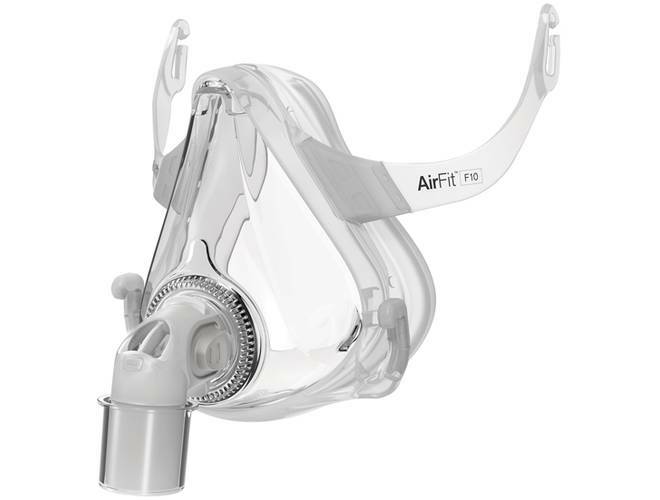 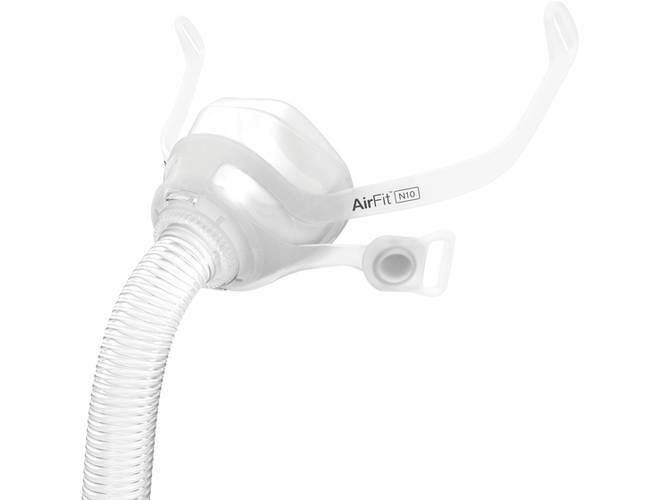 The Frame System for the Resmed AirFit N20 is designed to fit all patients — no matter their face or head shape. 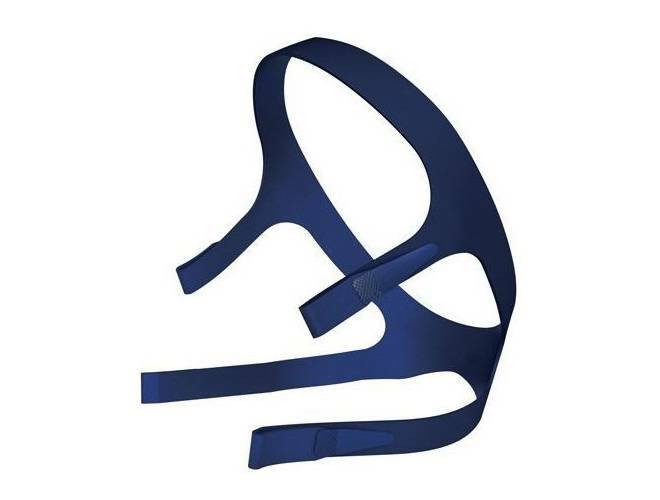 This frame system includes all parts except the headgear. 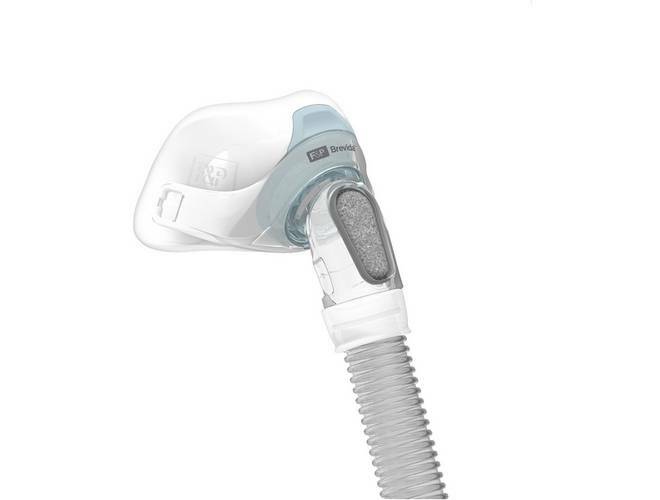 ResMed designed this system to be easily fit and worn with parts that conform to nearly all facial features. 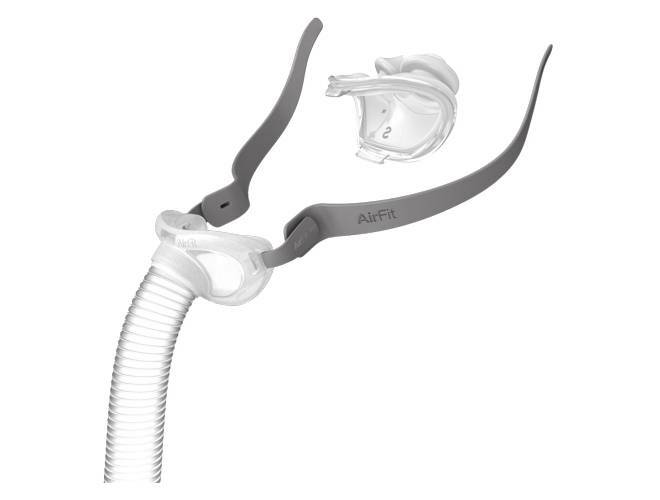 Amara View (without Headgear) is also the smallest, lightest and has the widest field of vision of all leading full face masks. 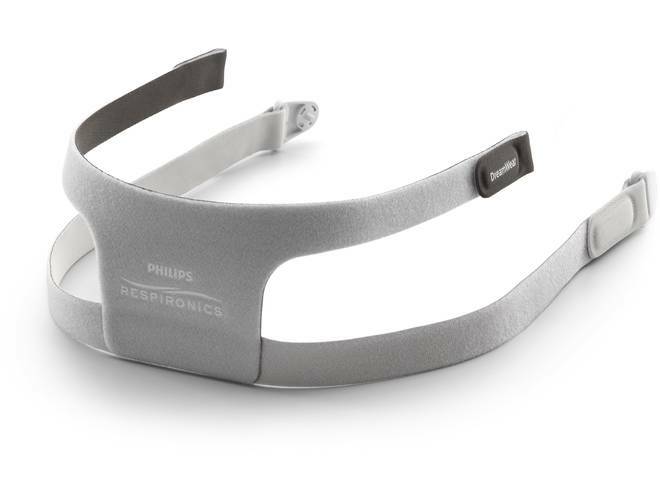 It’s easy to wear glasses, read, watch TV, and use a computer or tablet before falling asleep. 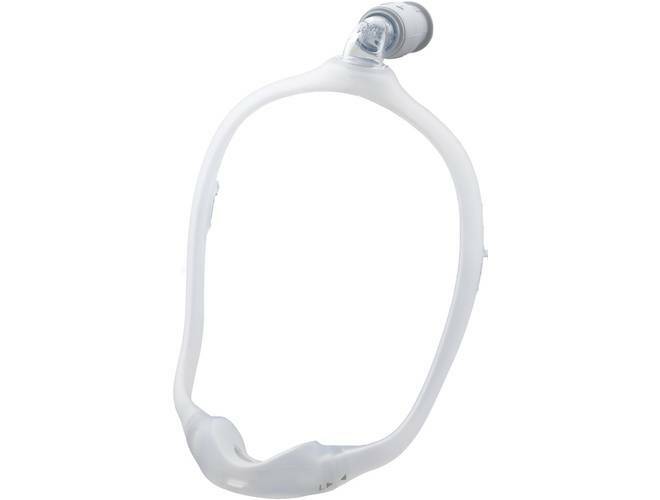 Adjustable headgear for the DreamWear Full Face Mask. 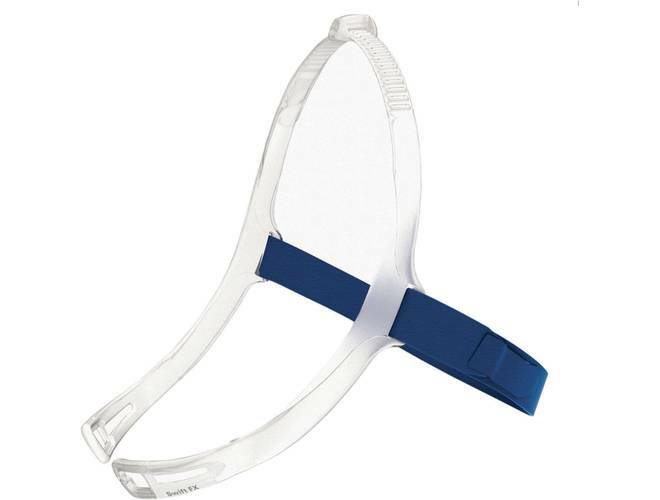 This four strap DreamWear headgear is made of soft, fabric and foam that rests at the back of the head, stabilizing the mask without requiring over-tightening or excessive contact. 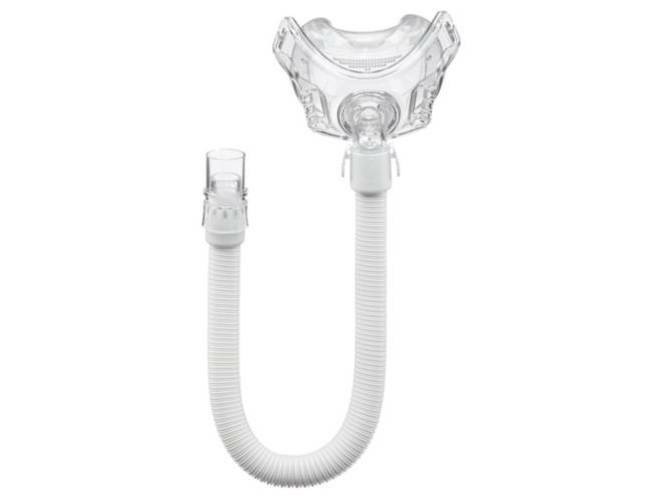 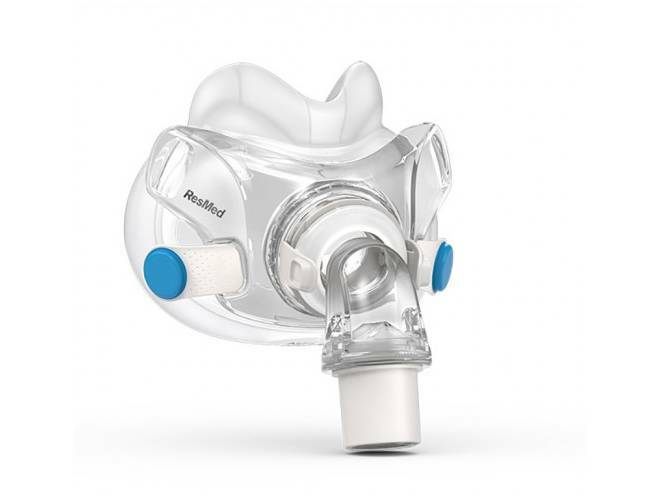 Replacement headgear for the ResMed Quattro FX Full Face CPAP Mask. 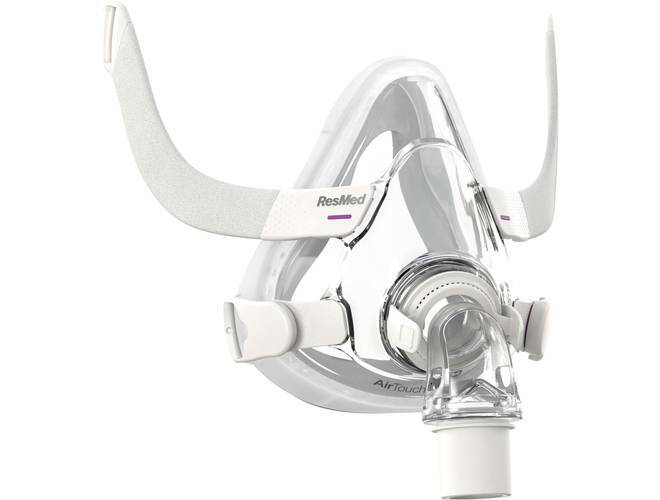 This headgear works only with the ResMed Quattro FX CPAP mask. 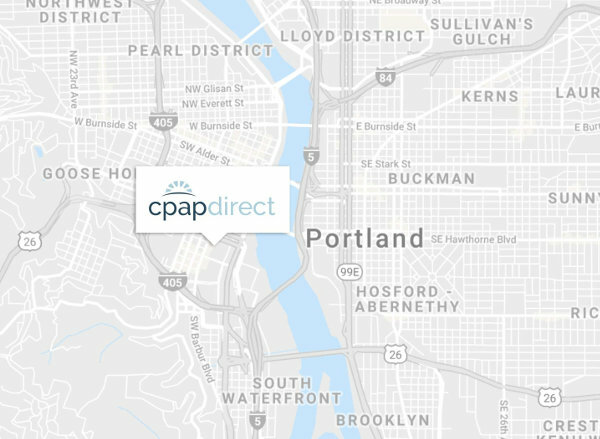 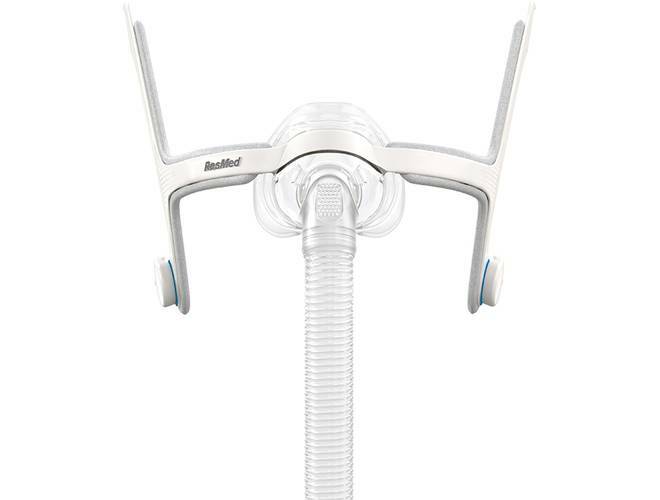 Fisher & Paykel has designed the all NEW revolutionary Brevida™ Nasal Pillow CPAP Mask without Headgear with the patient in mind, keeping the mask very user friendly, while giving the patient the confidence and comfort that is needed for successful CPAP therapy. 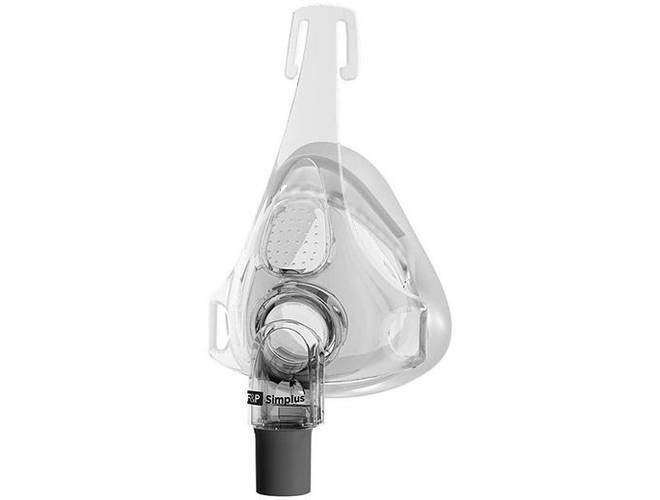 The all new and improved Eson 2 Nasal CPAP Mask is the newest generation of Fisher & Paykel Healthcare’s comfortable and easy-to-use masks that builds on the outstanding success of the Eson nasal mask. 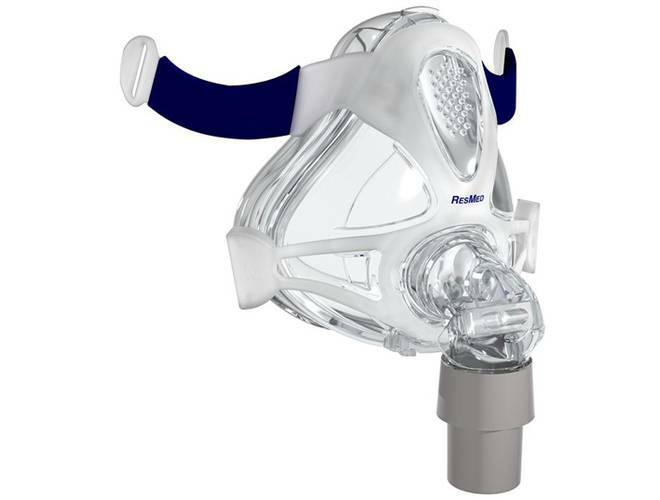 A full face mask doesn’t have to block your view. 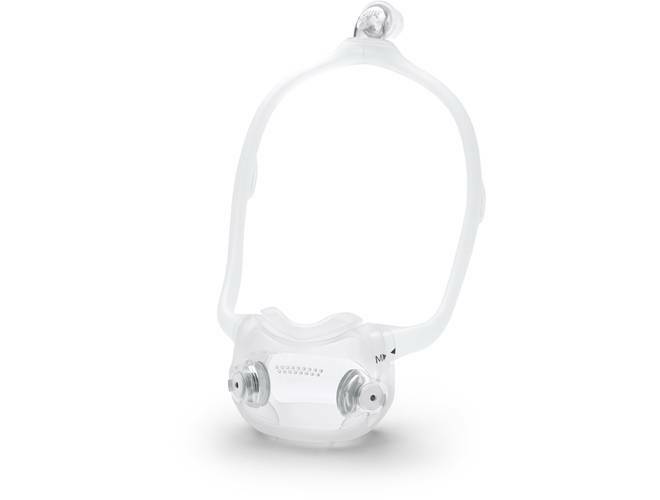 This lightweight headgear is designed to fit the newest generation of Resmed CPAP Nasal Pillow Mask the Swift FX Nasal pillow system.